There have been rumors flying around for a few weeks about Microsoft releasing a 7-inch version of its Surface tablet, but signs seem to be pointing to an 8-inch version instead, which may debut around the same time as their annual Build developer conference next month. According to DigiTimes, this mini version of the Surface will be priced very competitively at just $249—$80 less than the least expensive version of the iPad, priced at $329. Microsoft is rumored to debut its new version of Windows, codenamed Windows Blue, at the same conference. 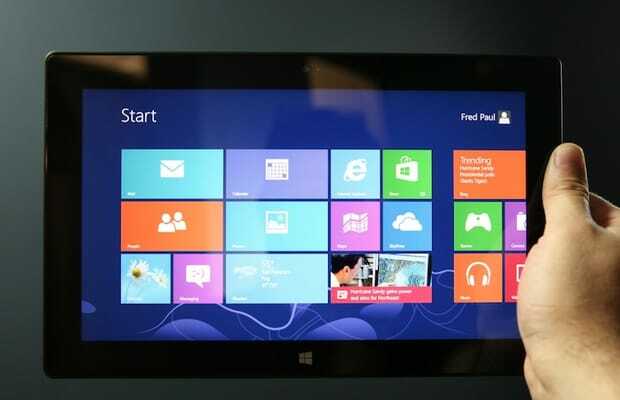 Will this smaller, cheaper version of the Surface tablet be enough for Microsoft to gain some traction on the iPad?